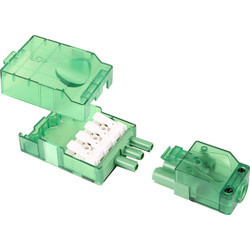 Protect essential wiring connections in the home or office with a range of junction boxes at Toolstation. 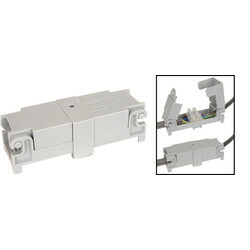 Find junction boxes for a variety of amperages and terminals to suit the purpose, and screwless push in connectors. 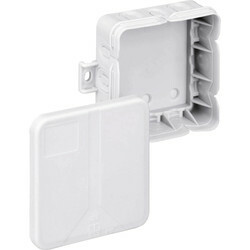 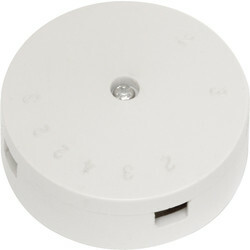 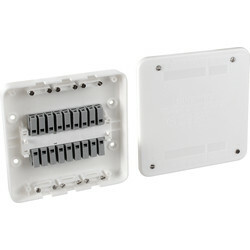 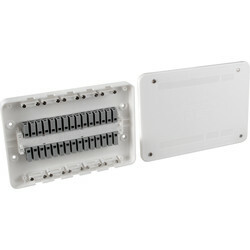 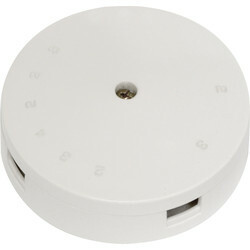 Start off with a standard junction box in white and black available in 5A to 30A in combination with 3 to 6 terminals. 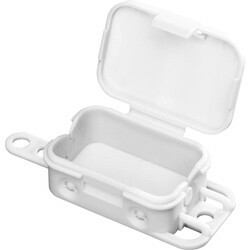 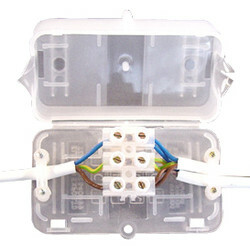 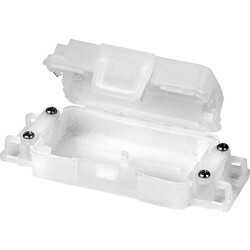 We stock IP20 plastic junction boxes for 4 to 15 entries with hinged lids and cable tie facility for strain relief, and the GripBox 15A IP20 junction box for fixed wiring installations with a 3 or 4-way connector strip included. 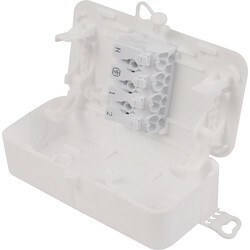 For lighting wiring, choose the standard lighting junction box with 4 terminals in white or black, or the more advanced 2, 4, 6 and 7 pre-wired lighting and switch junction boxes designed to accommodate extra lighting points. 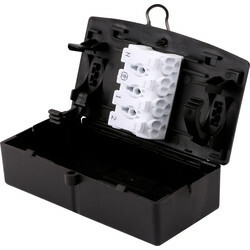 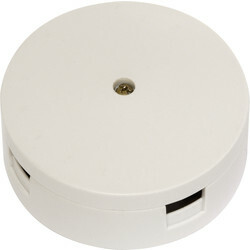 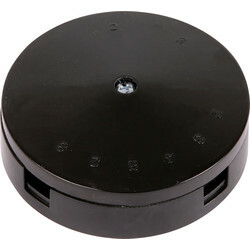 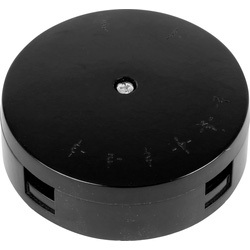 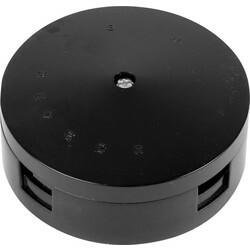 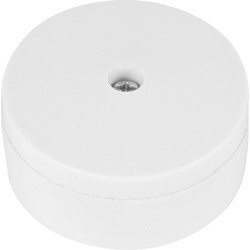 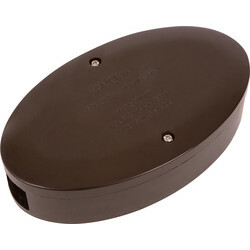 Screwless junction box options include the screwless terminal push in mains connectors with polycarbonate body and ratchet lid lock. 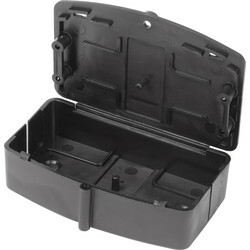 Click and collect from your nearest Toolstation branch or spend £10 to receive free delivery.